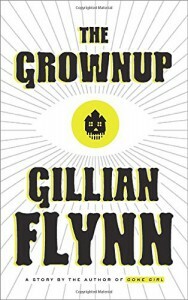 I literally finished this in an hour... Classic Gillian Flynn, with just the right mix of mind-fuckery to keep you guessing. 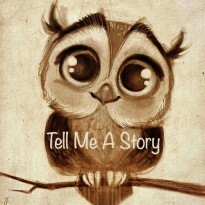 Way to much monologing though, but then again without it the story would've been even shorter! No one can deny she's a brilliant writer though.